We are involved in several collaborative research projects conducted in agricultural systems. We recently completed a project with Agriculture and Agri-Food Canada (AAFC) Ste. Foy, led by Dr. Philippe Rochette. With Dr. Andy VanderZaag of AAFC, Ottawa, we evaluated the ammonia volatilization measured using wind tunnels. 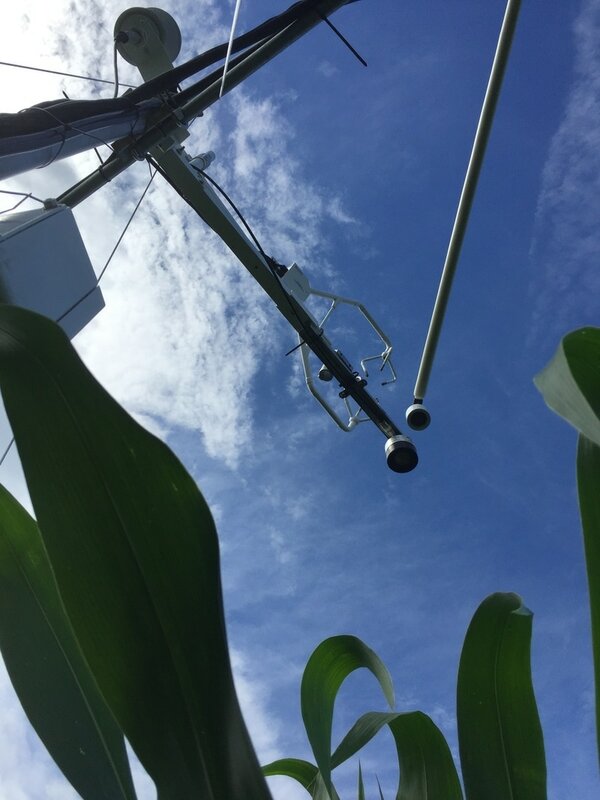 We are collaborating with Dr. Asim Biswas at the University of Guelph in evaluating a new soil water sensor capable of measurement at field scale. We are starting a new collaboration with Dr. Sergio Burgos in McGill's Animal Science Department. Dr. Burgos is interested in the emissions of GHG's during normal dairy cattle operations. Devon Watt, 2016. “Impacts of soil physical properties and of the wind-tunnel measurement technique on ammonia volatilization from urea-fertilized soils” 103 pp. MSc thesis, McGill University.